The landscape of this national park was shaped by ice - carving the valleys, waterfalls and sheer cliffs that attract tourists from all over the world. Glacial ice has reshaped the landscape of Yosemite National Park. 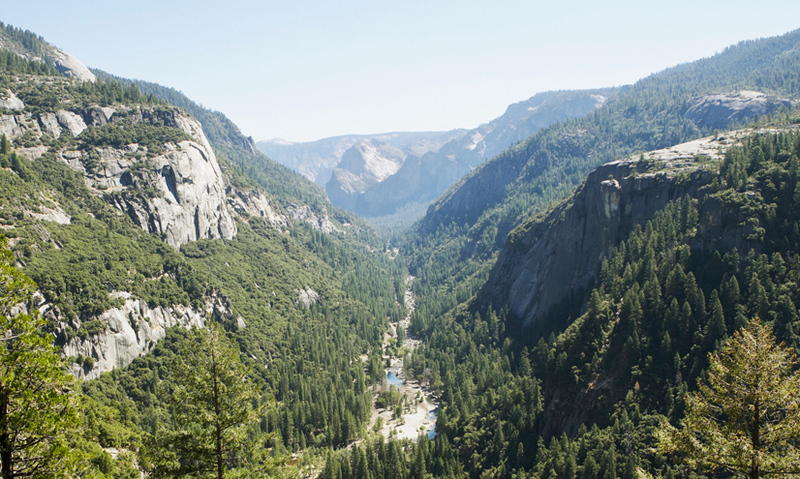 Yosemite's V-shaped valleys became U-shaped due to slow moving rivers of ice. The steep faces of El Capitan were formed by abrasion. Evidence of plucking and hanging valleys can also be found in Yosemite. The sheer power of ice can be seen in an American state famous for its sunshine. With imposing cliffs and deep valleys, Yosemite National Park in California, has a breathtaking landscape. 2 million years ago, it looked very different. It was covered with v-shaped valleys.